Now, I’m in chemistry right now, so I would like to think I kinda know what I’m talking about. Fire needs oxygen to burn. Eventually, however, in an enclosed space like I’m about to show you, the fire would burn out because of a lack of oxygen. So how is this happening? Wait. Wasn’t Jim the first Human Torch? Gosh Johnny, get your history right! Namor was in the Invaders and so was Jim. Duh! What were you thinking Johnny!! No wonder he’s never been able to keep a girlfriend…or wife. 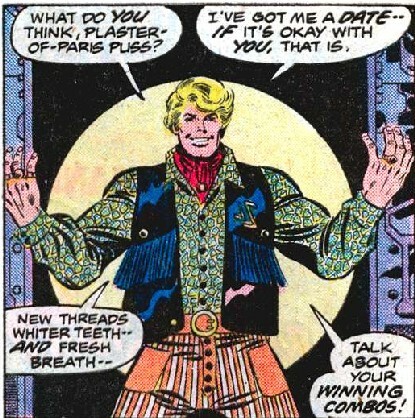 I Will Not: Make jokes, laugh at, think of innuendos, or take in any wrong way this panel, cover, dialogue bubble ect. I know it was the 90’s but really? 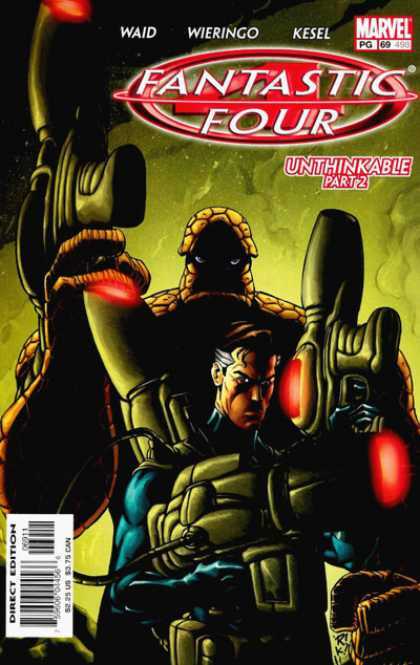 Please excuse me as I walk away from my computer and wonder what Rob Liefeld was thinking.